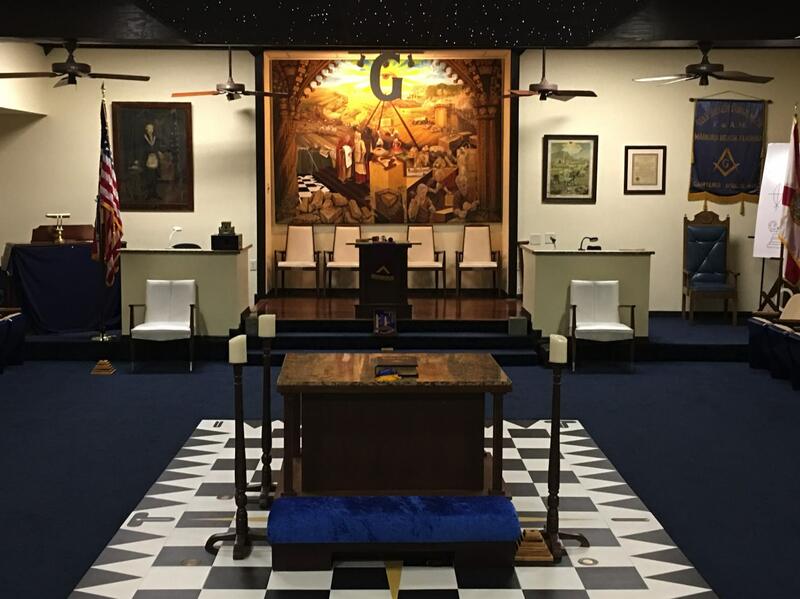 Join us with your family for a night of celebration on Friday April 19th for our 69th Anniversary as a chartered Masonic Lodge. Dinner will be served at 6:30 PM followed by a short talk by R:.W:. Howard Knapp on our Lodge’s fifteen founding fathers (charter members), who they were as men and masons, and how they created our Lodge. The meal will be prepared by our very own chef, Brother Mark Sawa-Szostak, and will be Fresh baked tuna with a tomato relish, Rice pilaf with golden raisins and cashews, sautéed spinach, dessert will be a lemon blueberry cake.